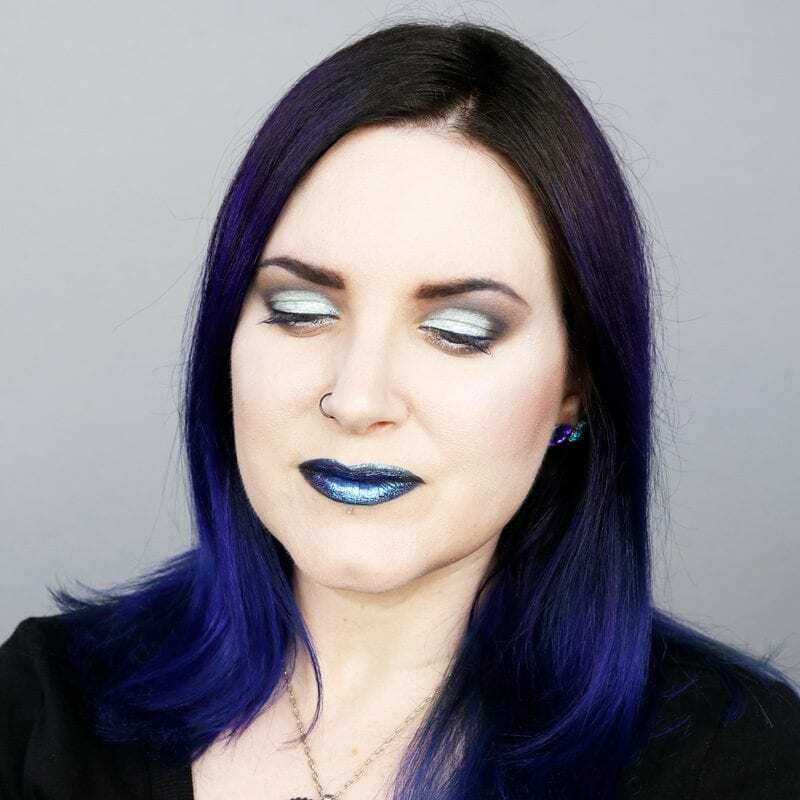 Pravana Galaxy Hair - My new hair color is out of this world! 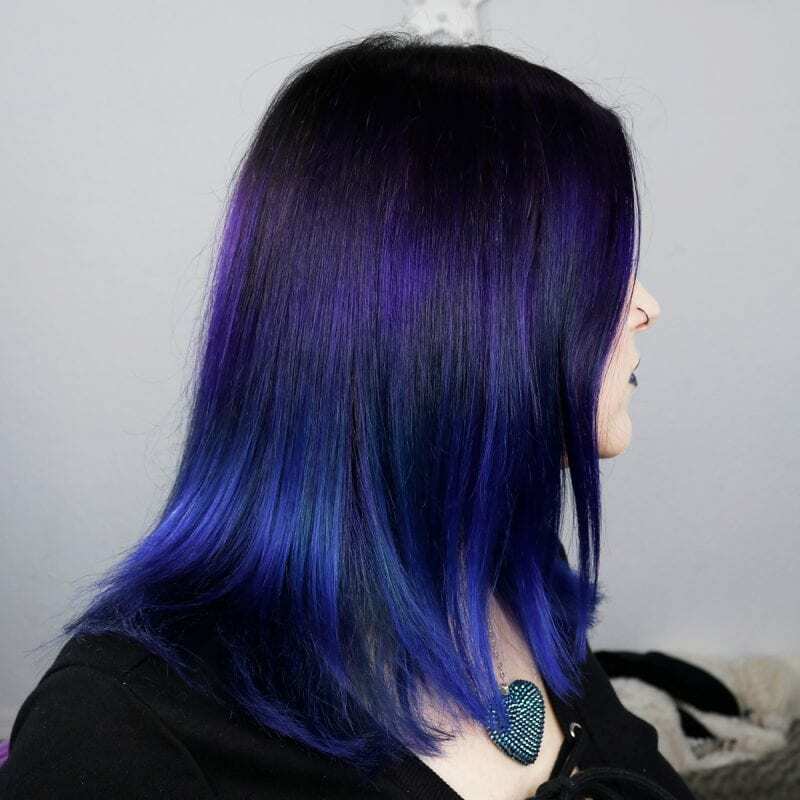 Meet my new Pravana Galaxy Hair! I wanted to change up my color and style. A few weeks ago I had my hair shape changed into a blunt cut (though I’m still growing out layers) which makes it appear much thicker. This week, I saw my stylist Cliff and we changed the color too. I see Cliff at iStyle salon in Lutz, FL. If you’re in the Tampa area, you should go to iStyle! Ask for Cliff, he’s fantastic. 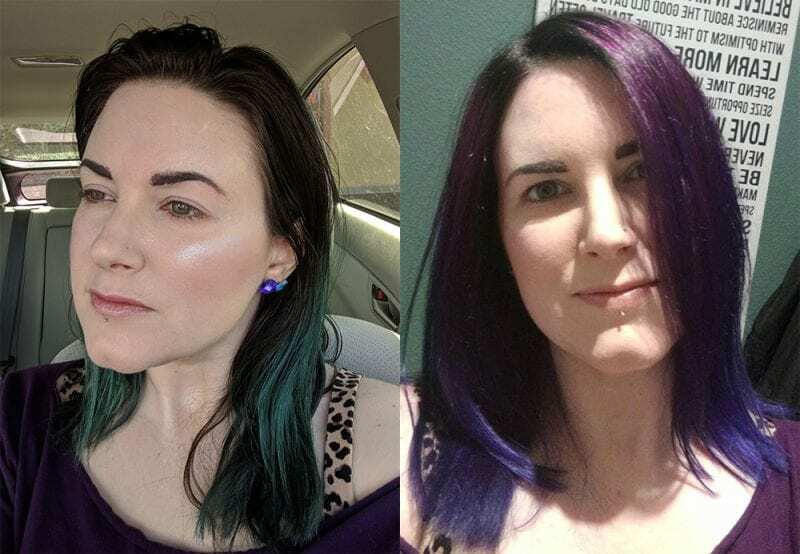 The first step for my Pravana Galaxy Hair was to remove as much of my previous color as possible as well as lighten my natural hair growth. You can see how we lightened it to a light caramel blonde color. Since we were putting blue on the bottom we didn’t worry about making it light. 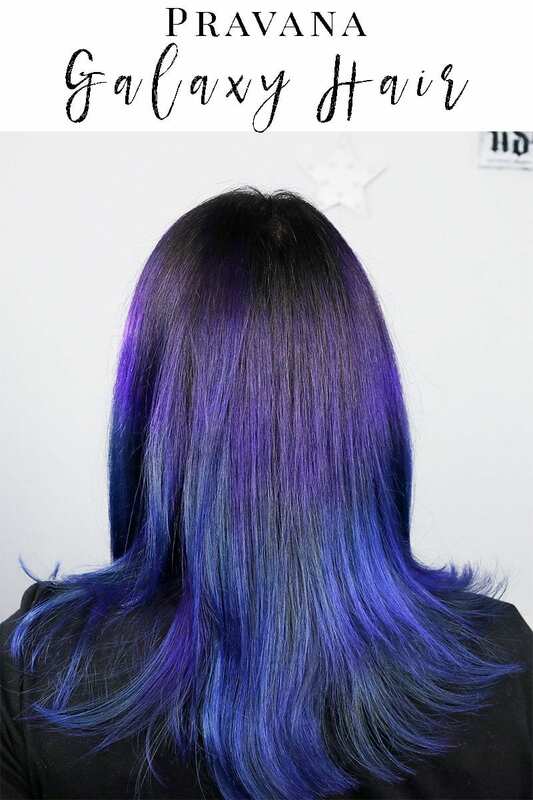 We put black on the roots, then layered Pravana Vivid Violet right below the black. We blended the blue with the purple next. And finally, we finished with Pravana Vivid Blue mixed with Blue Topaz for the ends. I was so happy when Cliff was blow drying it straight because the color looks so amazing and vivid! 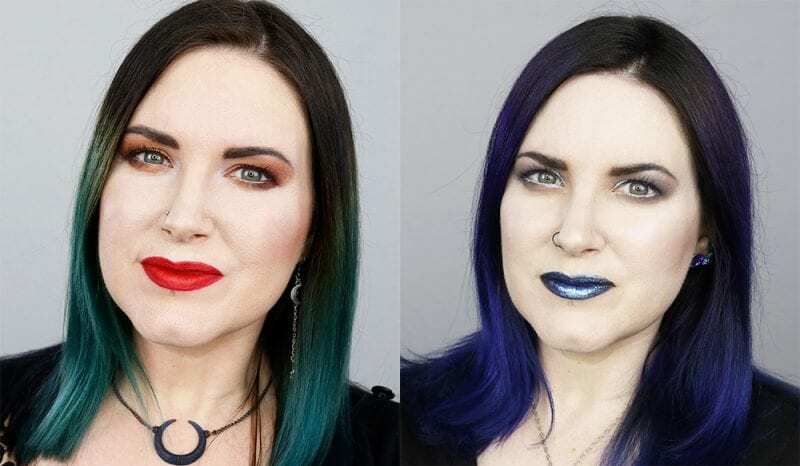 Here are a couple of before and after comparisons with my new hair. My old hair had faded to a teal green color. Surprisingly I liked the teal green. In general, I don’t like teal green and normally prefer blue-toned teals. I’d let it fade on purpose because I knew I wanted to change my hair color. I wasn’t sure how vivid I would be able to get the ends of my hair. It’s safe to say I love my new hair! The pictures don’t really do it justice. I’m going to have to try and get some video out in the sun. I really love this color melt! It transitions from black to red-toned purple to blue-toned purple to blue seamlessly. And the purple is truly vivid! Gotta love Pravana dyes. I’ve had people suggest that I try Pulp Riot sometime soon. Have you tried them? 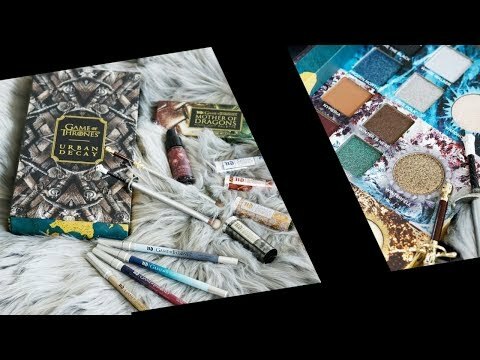 Check out my cruelty free hair dye brand recommendations! 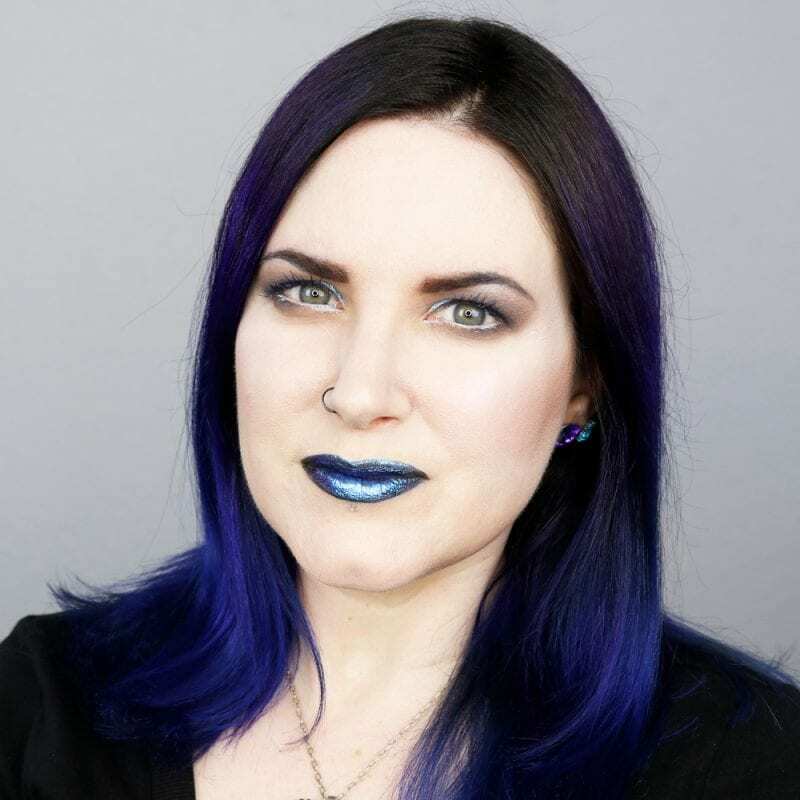 What do you think of my new Pravana Galaxy Hair? I love your hair. The color fits you so well and it looks so healthy. It’s gorgeous! I love the depth and complexity of the color! 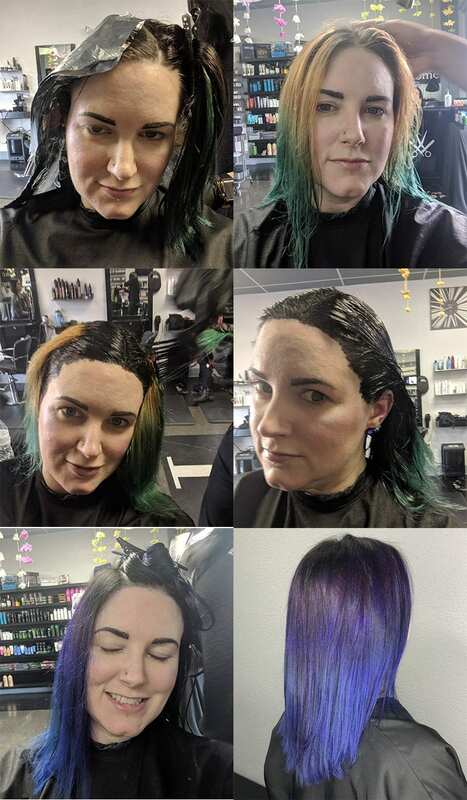 My stylist usually uses a concoction of different colors/brands. Usually a mix of Pravana, pulp riot and arctic fox. The way she sees it, each formula is different, the color molecules can be different sizes, so mixing different ones means it still stick to hair much longer! My color does last outrageously long too! I’m loving your new hair so much! It look amazing on you. I love the blurple effect of the colors your stylist used. We started growing our hair out at the same time! How did yours get so long, so fast?! I can’t wait until I can afford to have color in my hair again. Looks fantastic.